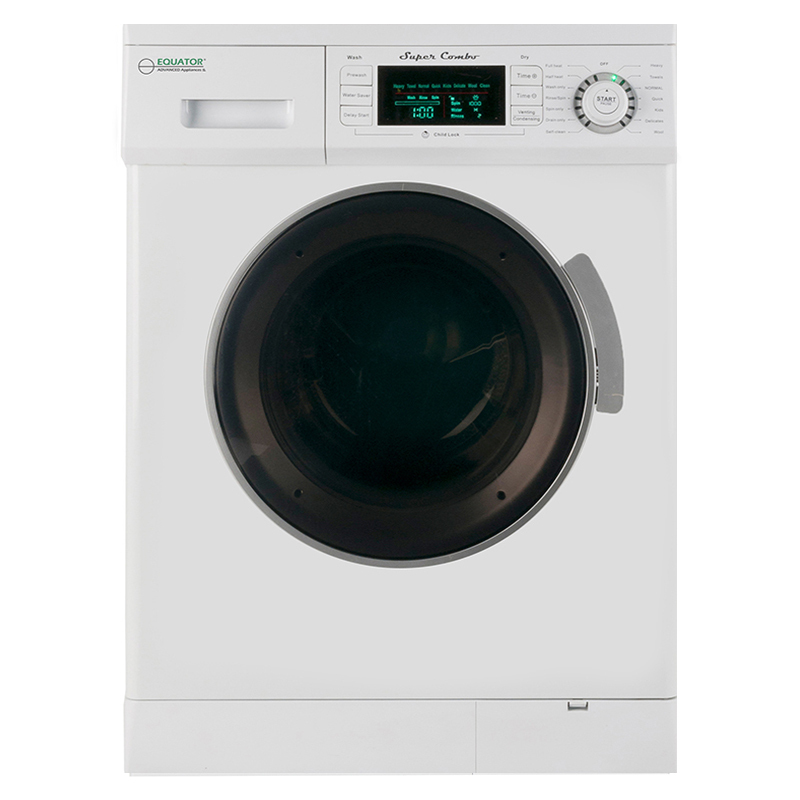 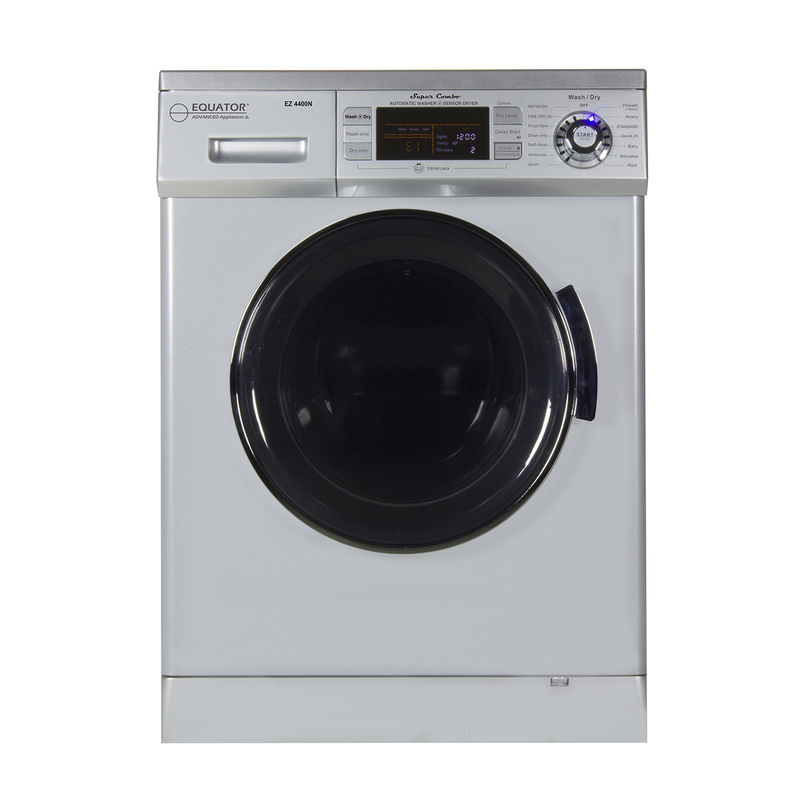 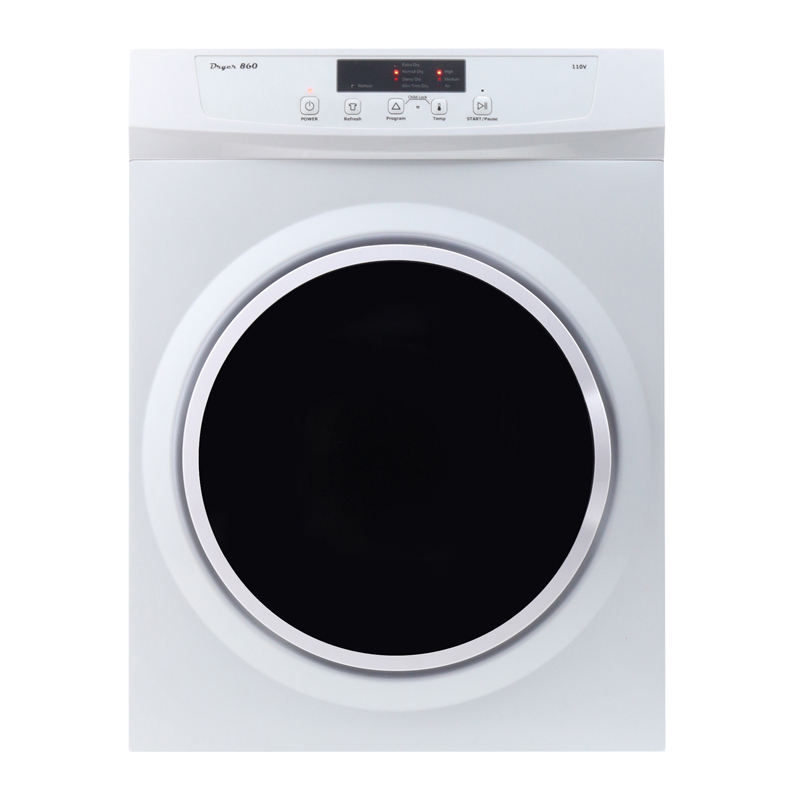 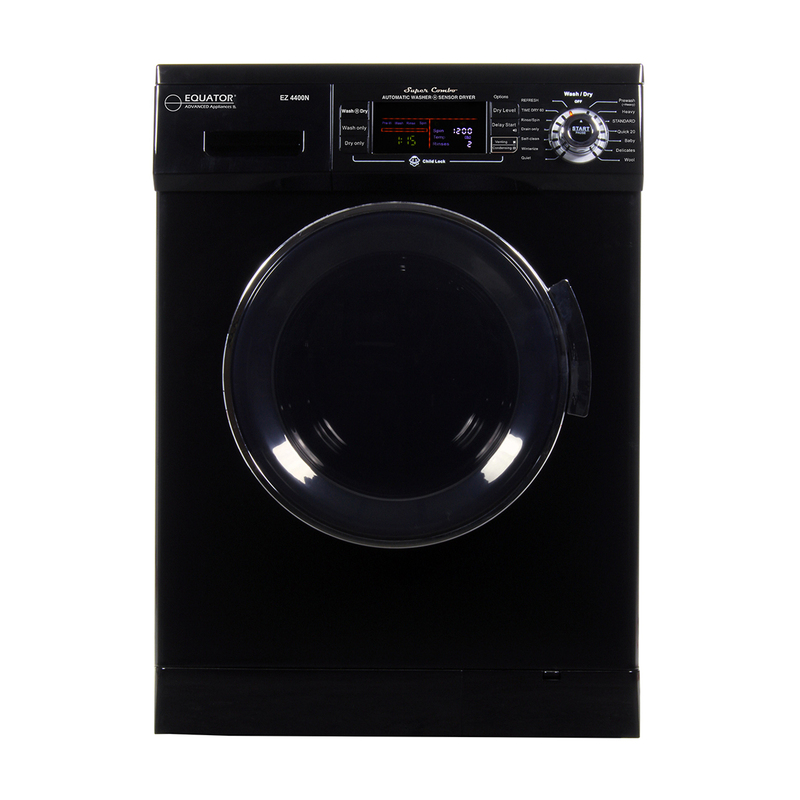 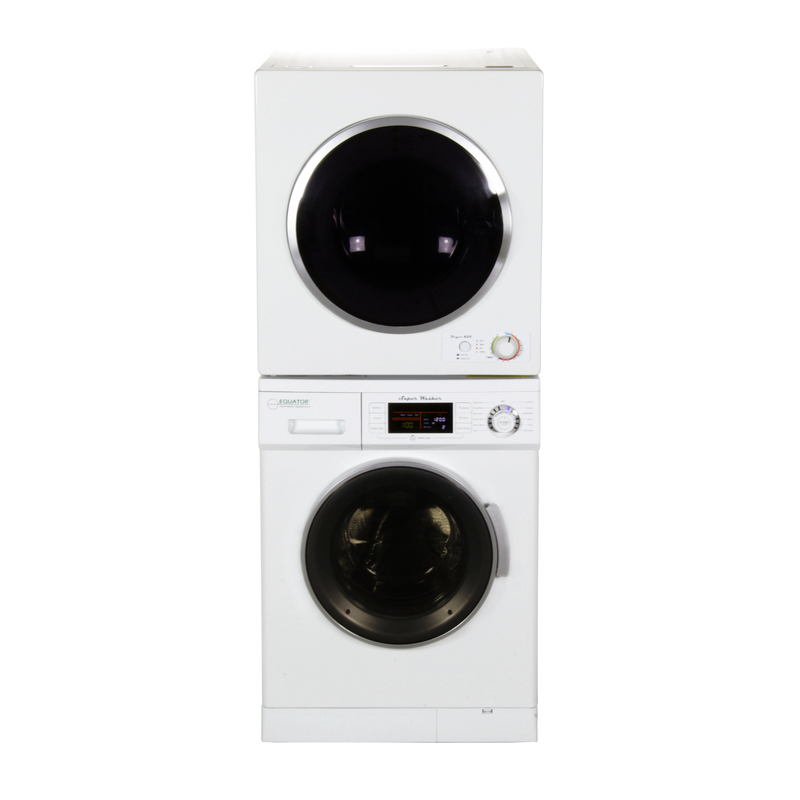 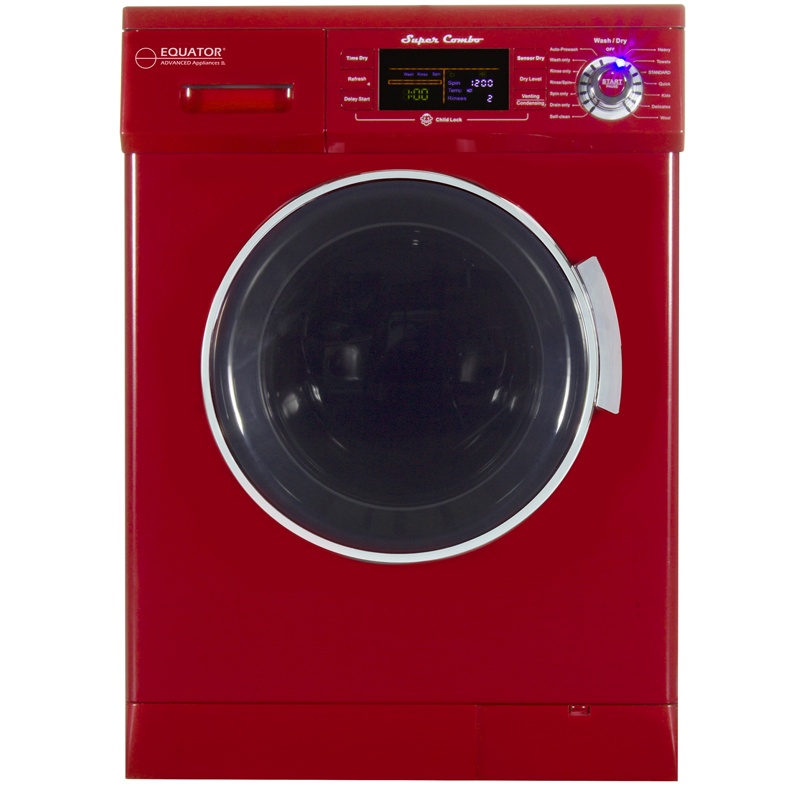 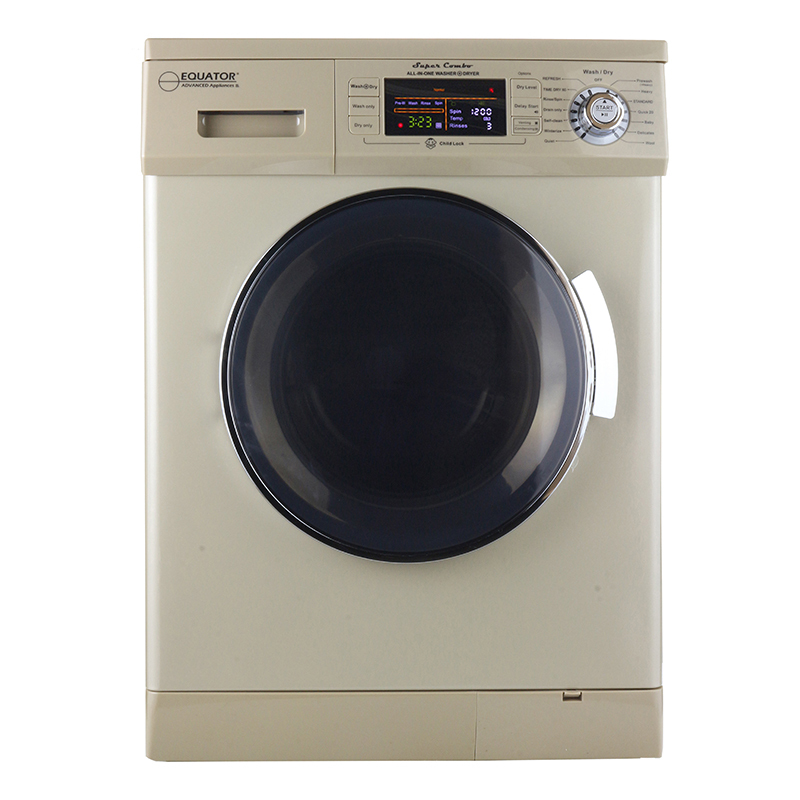 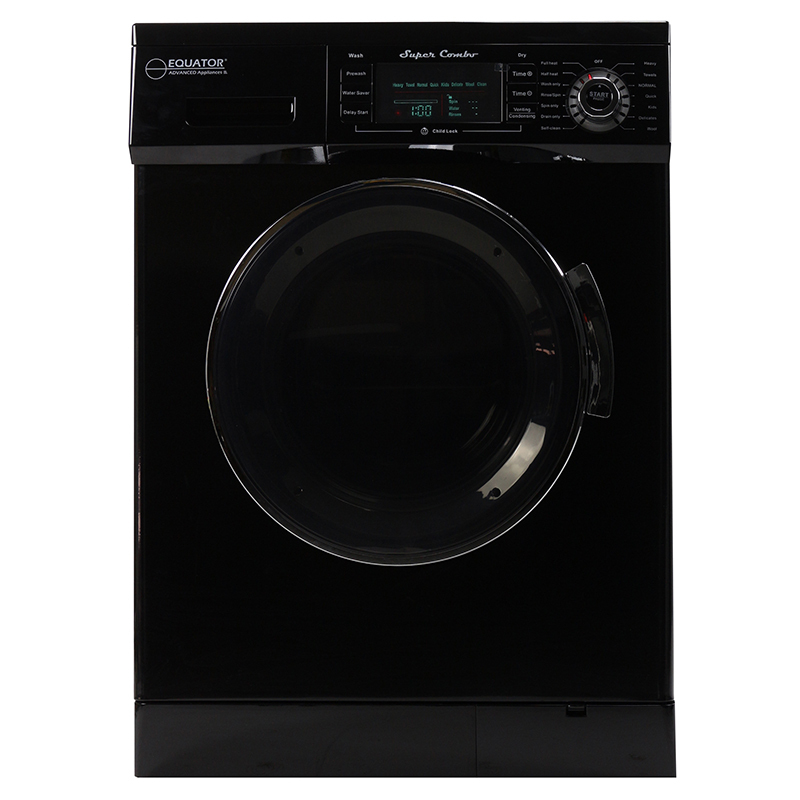 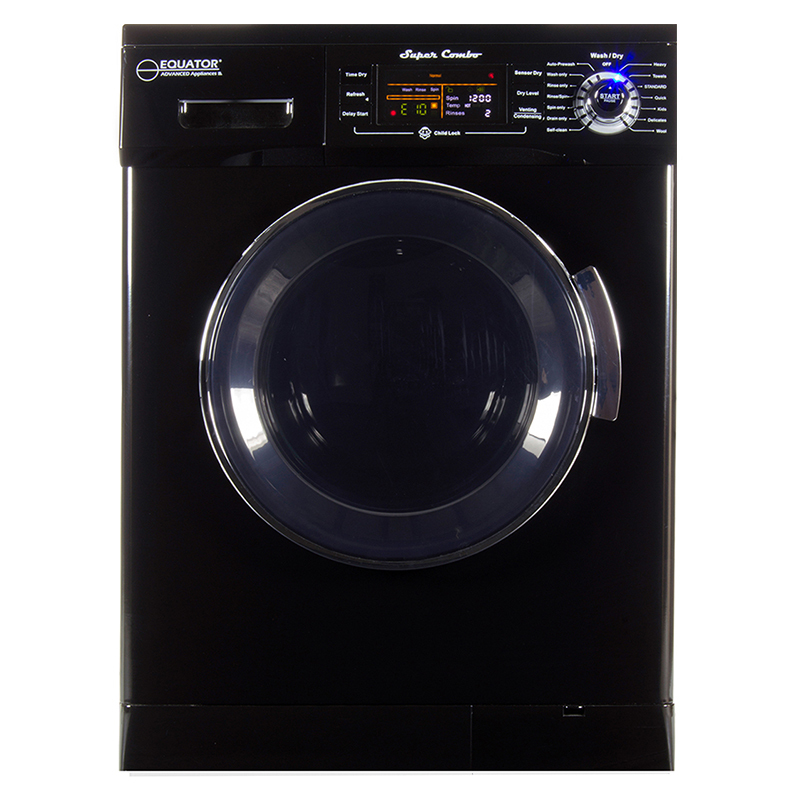 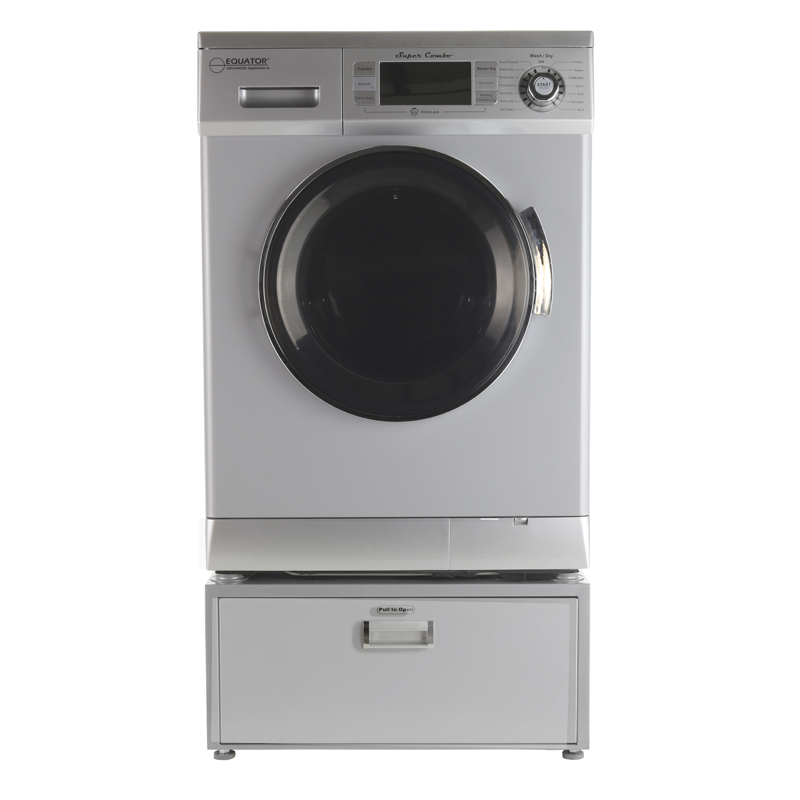 Isn’t it time for laundry to feel less like a chore?We agree, and that’s why we created the EW 824 Washer. 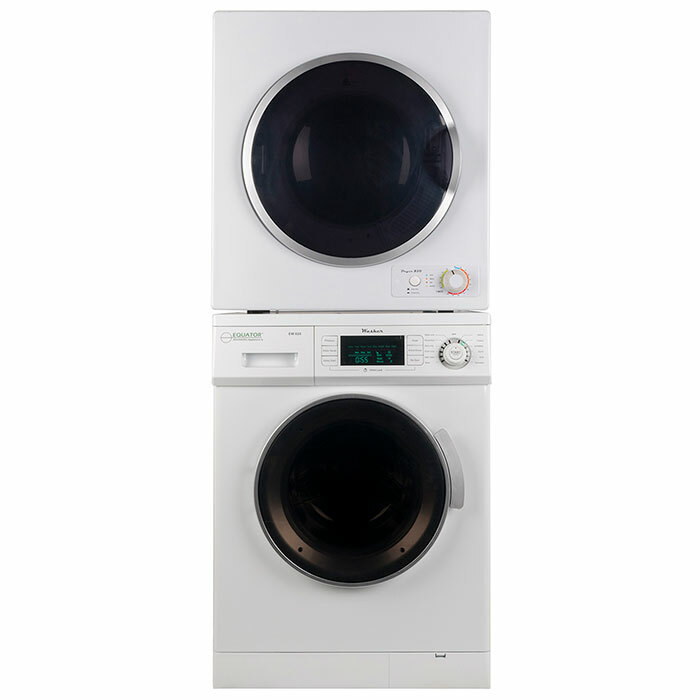 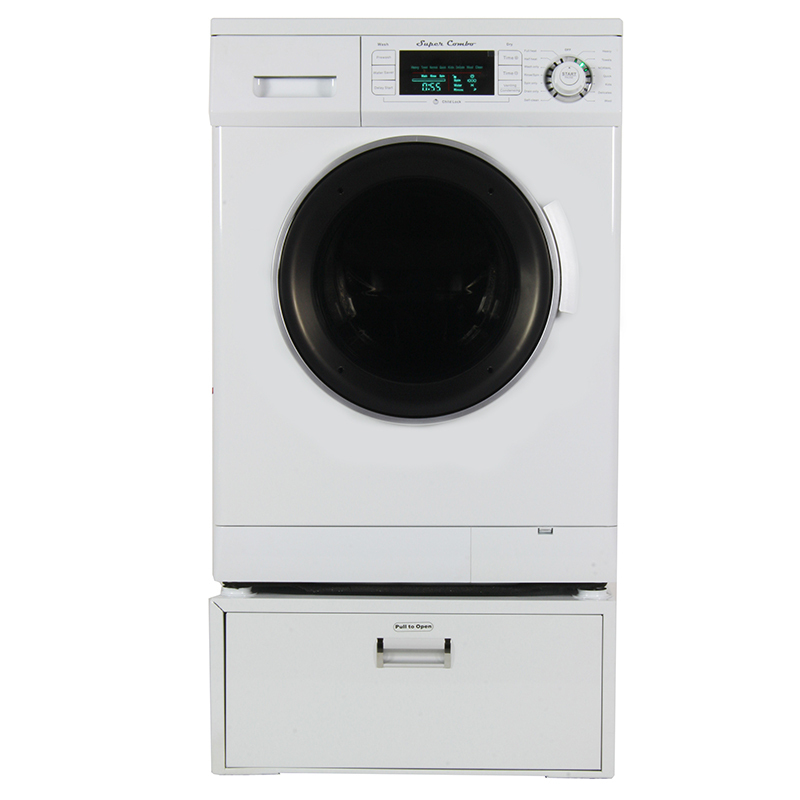 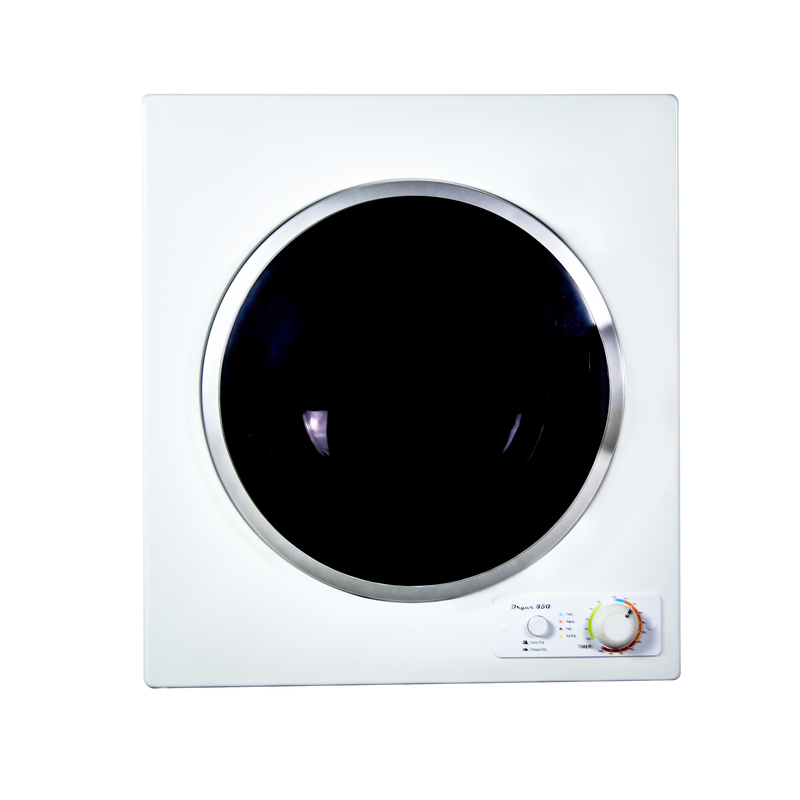 At just 33.5 x 23.5 x 22 inches (HxWxD), this ultra-slim washer is a favorite for families living in apartments, condos, tiny homes or other places where space is limited. 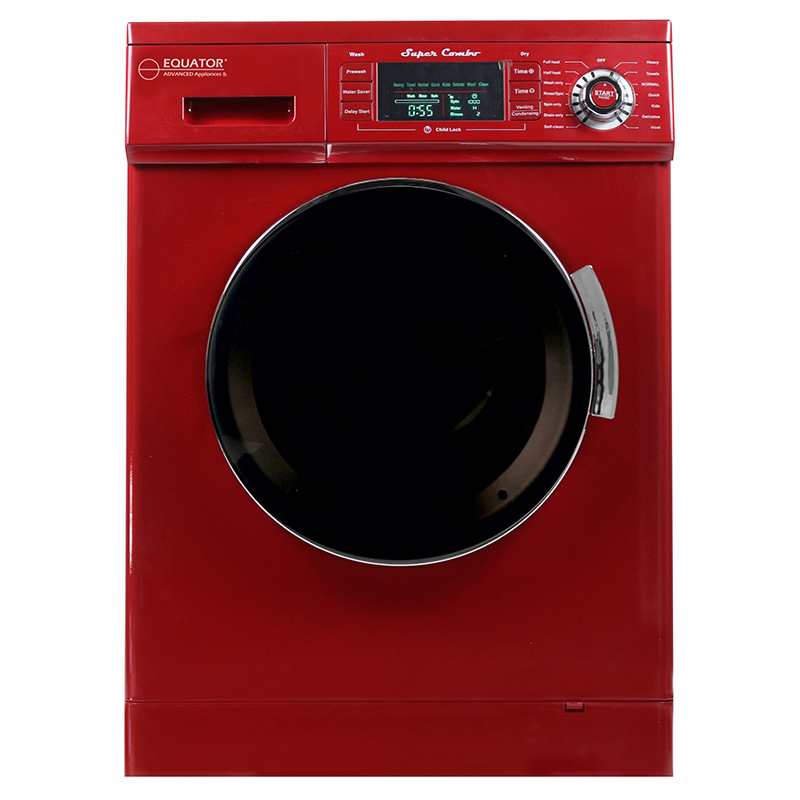 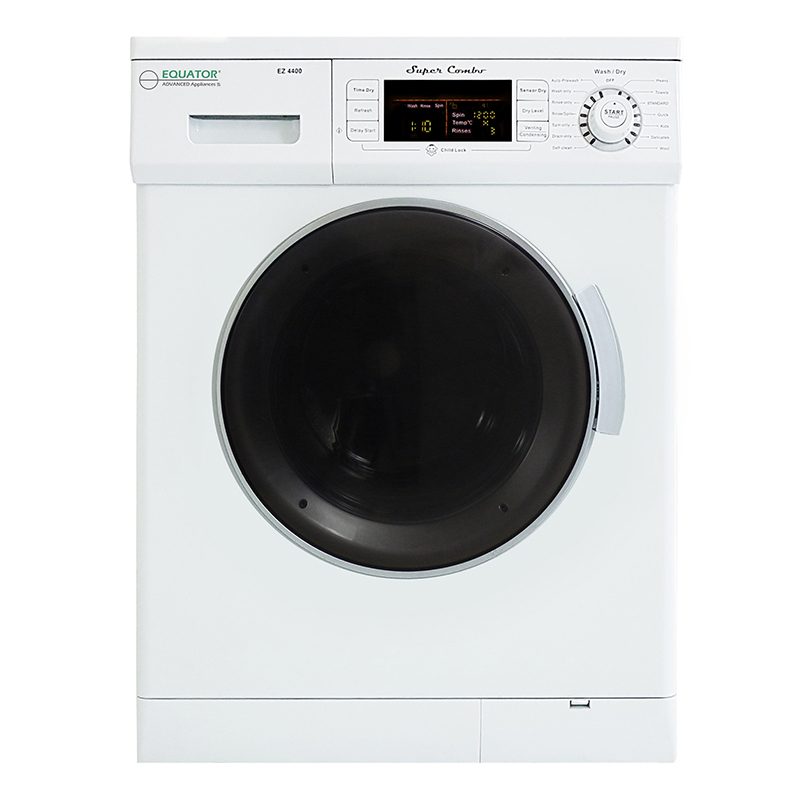 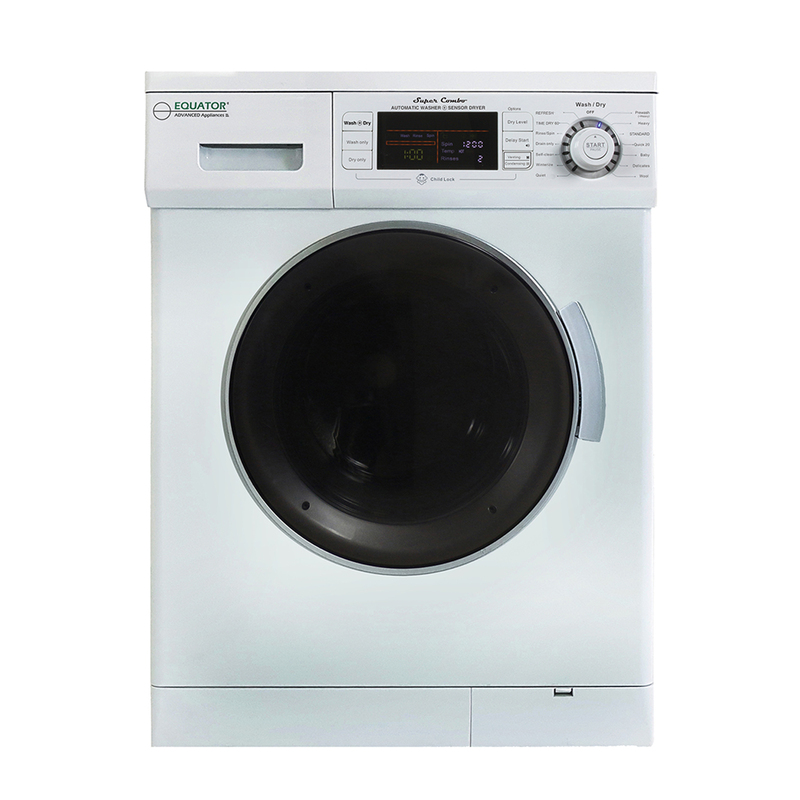 But don’t let its size fool you: This compact machine is packed with time-saving features, from its built-in diagnostics to its 12 programmable functions like self-cleaning and soak function. 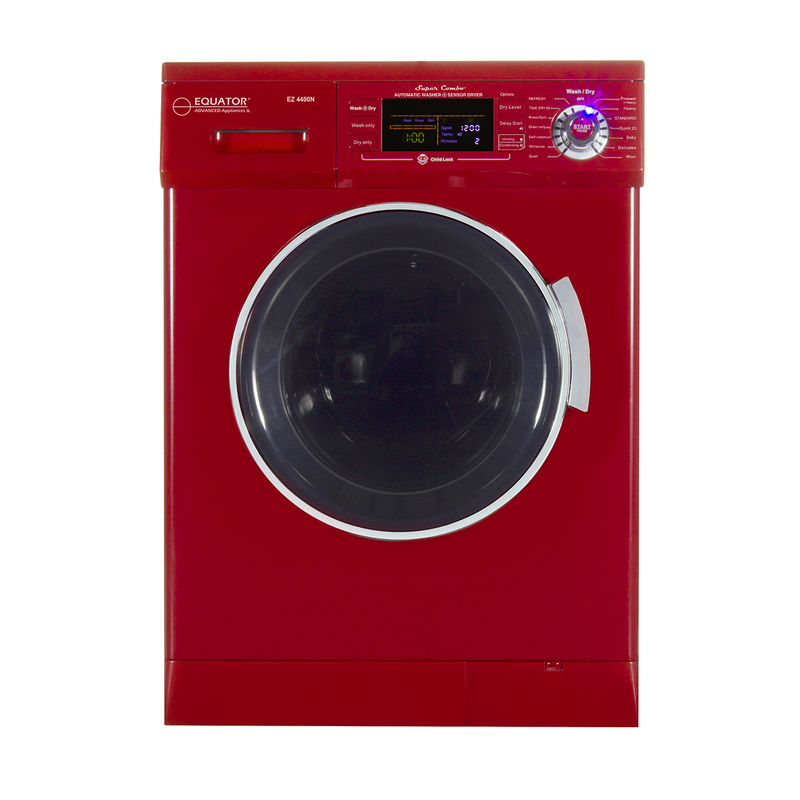 The EW 824’s LED display turns off after 5 minutes to save energy, and an automatic water level ensures that you always use the right amount of water, no matter your load size. 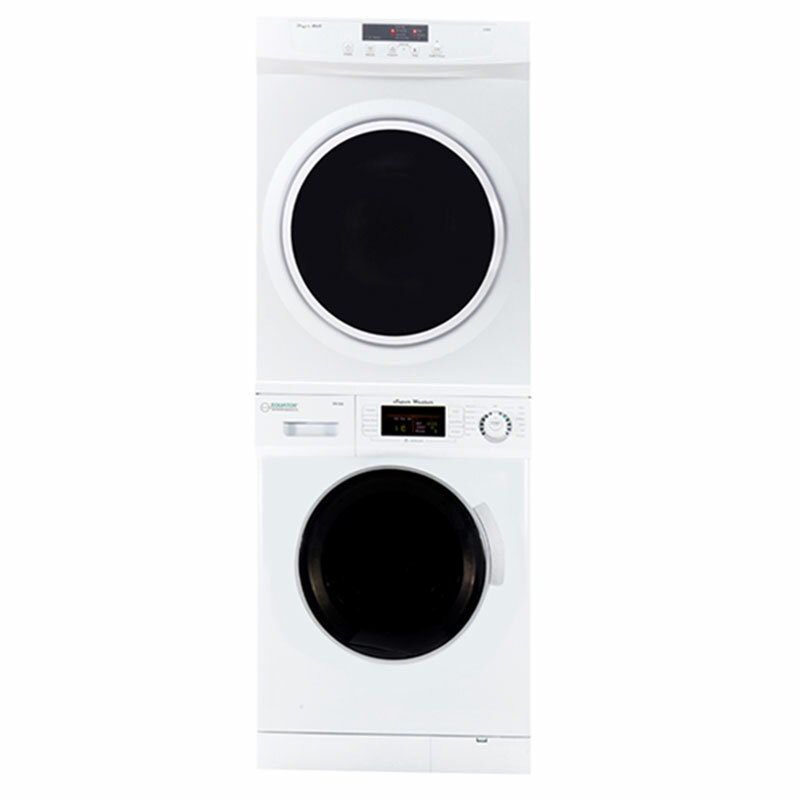 To make your laundry experience even easier, we’ve designed adjustable leveling legs that always keep your machine straight and at the height most comfortable for you.